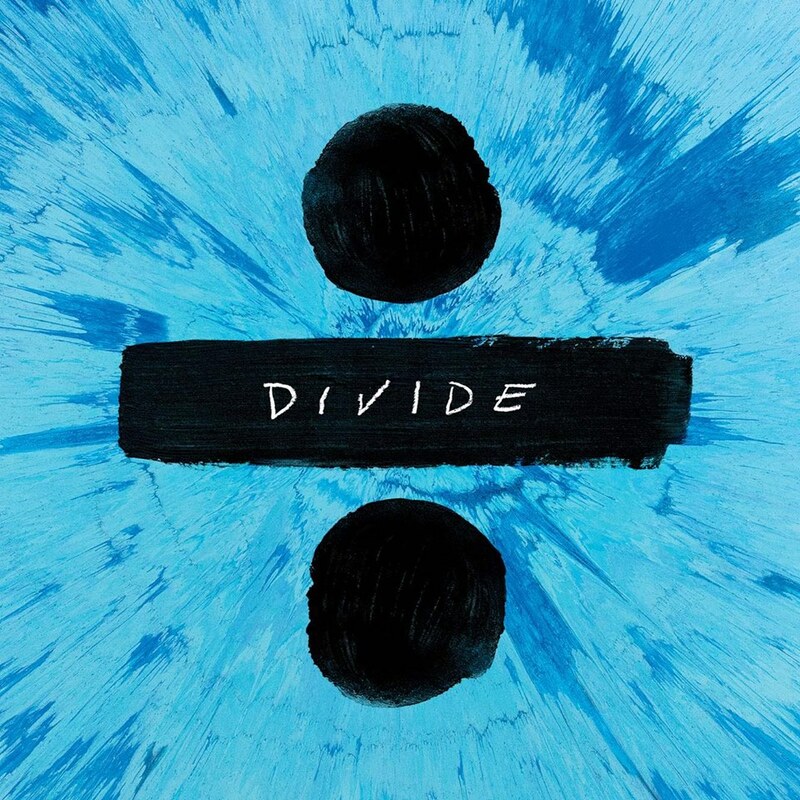 Ed Sheeran’s hit album ÷ (Divide) holds the No. 1 spot on UK's Albums Chart, spending its 17th, non-consecutive, week at the top spot of this chart! Holding its spot at No. 2 we have Elvis Presley's The 50 Greatest Hits, and debuting at No. 3 we have Steven Wilson's To The Bone. ÷ (Divide), o mais recente trabalho de Ed Sheeran, segura o #1 da tabela de álbuns mais vendidos no Reino Unido pela sua 17ª semana, não consecutiva! A segurar o #2 temos The 50 Greatest Hits de Elvis Presley, e a entrar no #3 temos To The Bone de Steven Wilson!